Our boats are state-of-the-art diesel-powered sport fishing vessels. Each vessel is U.S. Coast Guard or Coast Guard Auxiliary inspected and equipped with up-to-date radar, GPS navigation electronics, VHF communications and top quality video fishfinders. We provide top quality saltwater rods and reels and also the bait, tackle, and gear and clean your fish for you. We also offer Half Day Salmon/Rockfish trips. Two trips provided a day; morning and afternoon which both last around 4-5 five hours. These trips venture out into the 20-mile-long Resurrection Bay tucking out around the edges of Kenai Fjord National Park fishing for Yellow Eye Rockfish, Black Rockfish, and Salmon. You will also enjoy the majestic scenery as well as wildlife including bald eagles, whales, orcas, puffins, sea lions, mountain goats and more! When you return, your captain will hang your catch at the JDock Hanging station and fillet it for you. From there you can visit JDock Seafood to have your seafood professionally vacuum packed, frozen and shipped home for your enjoyment. *State and Federal law state that Halibut may NOT be targeted or retained on Wednesdays closed for the retention of Halibut. With over 25 years experience, we will show you the Fjords' best kept secrets. This is a photographer's paradise where you will see the Harding Icefield, calving glaciers, seals, Steller sea lions, porpoises, and sea otters. A majority of the time we see whales on these wildlife tours. Enjoy fishing for salmon and halibut on this trip while surrounded by such beautiful experiences and wildlife. We employ only the best captains and crew in the industry who are very serious, passionate, and live for their profession. They work very hard to make sure each guest has the best possible Alaskan fishing adventure and try exceptionally hard to acquire the Grande Slam (catching 4 or more different species during a fishing trip.) Our Captains have over 50 years combined experience, and as a result, they know where the fish are. Let's go fishing! Red salmon or Sockeye are one of the most numerous species of salmon in streams and rivers of Alaska. Red salmon is by far the State of Alaska’s most valuable commercial salmon species. The Silver salmon represents the main reason why fishing Seward is well worth their time. The reputation for silver salmon fishing is legendary in Resurrection Bay and the surrounding waters. During the peak of the run, salmon can be seen jumping everywhere. Fishing for silvers from Seward is a great introduction to Alaska salmon fishing. Our fishing guide will provide poles and fishing gear needed. 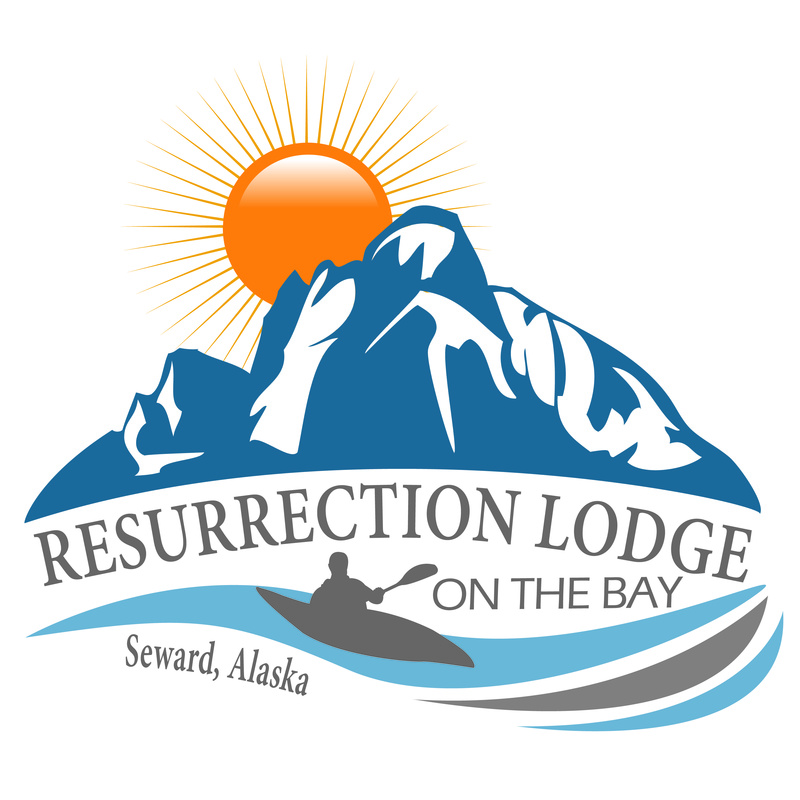 We fish from one of our many locations along the coast of Resurrection Bay. This is for walk-in fishing. All clients must be able to walk on uneven and slippery ground. It is a fun and exciting time for all age and experience levels.